Today, without access to Wikipedia and Google, many students would struggle to punch out that last research paper for a psychology class. The Internet has changed higher education and made it more accessible to many students — and without higher education institutions, the Internet may never have become the amazingly versatile tool it is today. Here’s a look at a few key moments in the history of the Internet. 1945: Sci-fi author Arthur C. Clarke envisions satellite network. Clarke first proposed an advanced communication network using geosynchronous satellite technology, which is all the more astounding because Clarke had anticipated this well over a decade before Sputnik 1 was even launched! Also astonishing was that Clarke predicted geostationary satellites, which would sit at a fixed location above the equator and would orbit in synchronization with Earth. 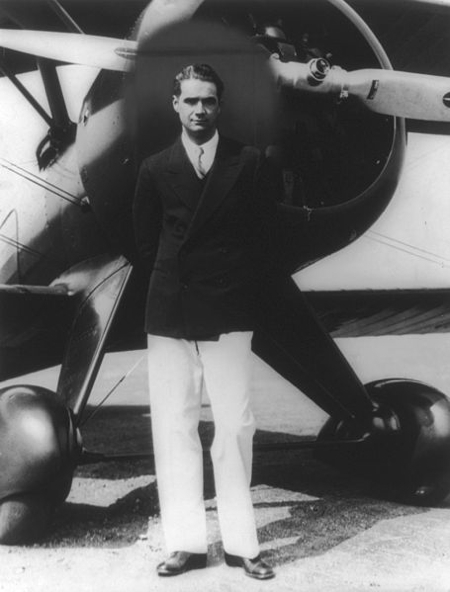 Hughes had originally formed the Hughes Aircraft Company in 1932, with the primary goal of developing aerospace technology for the United States government. In 1961, Hughes Space and Communications Company formed as a subsidiary of Hughes Aircraft and teamed up with NASA to collaborate on the Syncom project — which would effectively realize Clarke’s grand vision. 1963: Syncom 2 is launched. Hughes and NASA achieved success with the launch of Syncom 2, the world’s first geosynchronous satellite. 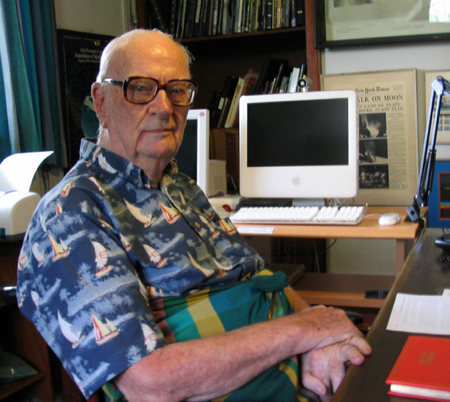 The Franklin Institute awarded Arthur C. Clarke the Stuart Ballantine Medal for his earlier writings on geosynchronous satellite communication capabilities. 1964: Syncom 3 and the birth of satellite TV. 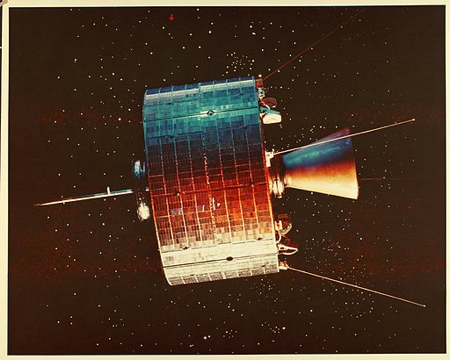 The world’s first geostationary satellite, Syncom 3, was launched in 1964. The satellite was also used to telecast the 1964 Winter Olympics (which was held in Tokyo, Japan) to the United States, so viewers in America were able to watch a transcontinental event in real time. 1969: Two computers connect via satellite communication. The groundwork for the Internet as we know it was laid five years after Syncom 3, with the formation of ARPANET (Advanced Research Projects Agency Network), which was the first real network to run on packet switching technology. 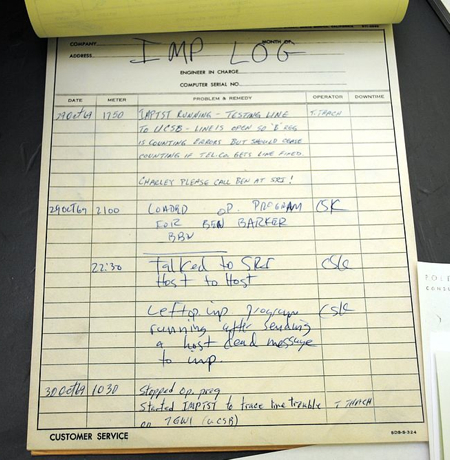 History was made on October 29, 1969, when two computers (one at Stanford and one at UCLA) connected for the first time via satellite communication, making these two higher education institutions the first hosts of what would one day become the Internet. 1970: ARPANET continues to push the envelope. An ARPANET network was established between Harvard, MIT, and BBN, the company that created the "interface message processor" computers used to connect to the network. 1971: The birth of email. Email was invented by MIT alum Ray Tomlinson. Although email addresses included the “@” symbol, this special character was initially used to separate the recipient’s name from the computer rather than from the domain, as it does today. Another milestone was reached when ARPANET connected the 40 university and government-based computers in its network with the Norwegian Seismic Array, allowing Norway and the United States to share seismic information about earthquakes or Soviet nuclear tests. During that year, email accounted for 75 percent of all ARPANET network activity. 1974: The origin of IP. A proposal to link ARPA-like networks together in a so-called internetwork, which would have no central control and would work around a transmission control protocol, was published this year. This idea eventually became TCP/IP protocol, the backbone of the Internet as we know it. 1975: Email continues to evolve. With the popularity of email, the first modern email program was developed by John Vittal, a programmer at the University of Southern California. The biggest technological advancement that this program yielded was the addition of "Reply" and "Forward" functionality. The domain name system (DNS) was created, along with the first domain name servers. The domain name system was important because it made addresses on the Internet more human-friendly compared with numerical IP addresses. DNS servers allowed Internet users to type in an easy-to-remember domain name, which the system would then convert to an IP address. By this time, there were nearly 30,000 hosts on the Internet. The original ARPANET protocol had been limited to 1,000 hosts, but the adoption of the TCP/IP standard made larger numbers of hosts possible. 1989: Berners-Lee and his three W’s. Tim Berners-Lee penned his proposal for the World Wide Web. It was originally published in the March issue of Macworld. It was written to persuade CERN — the Conseil Européen pour la Recherche Nucléaire or European Organization for Nuclear Research — that a global hypertext system was in CERN’s best interest. 1996: The Internet becomes more accessible — even in remote regions. HughesNet (part of Hughes Space and Communications) began offering satellite Internet commercially, providing an Internet connection to more people than ever before, as the need for landlines ceased to be an obstacle to access. Hotmail also launched in 1996. 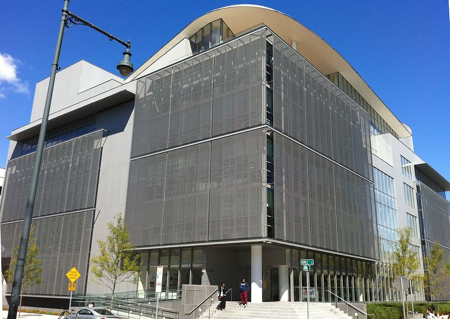 Higher education played another major role in Internet history, helping to usher in what many would call “Internet 2.0,” when Facebook, the brainchild of Mark Zuckerberg, was launched. At first, it was open only to college students and was called "The Facebook.” Originally limited to elite Ivy League schools, Facebook quickly grew until it eventually opened up to the public at large. After the Facebook launch, YouTube, Twitter and Hulu quickly followed, forever altering people’s viewing habits. 2013: The power of the Internet is finally realized. This final milestone, while mentioned tongue-in-cheek, is important because the Internet has given birth to social media. For colleges, this is one of the most important recruiting and communications tools ever created.